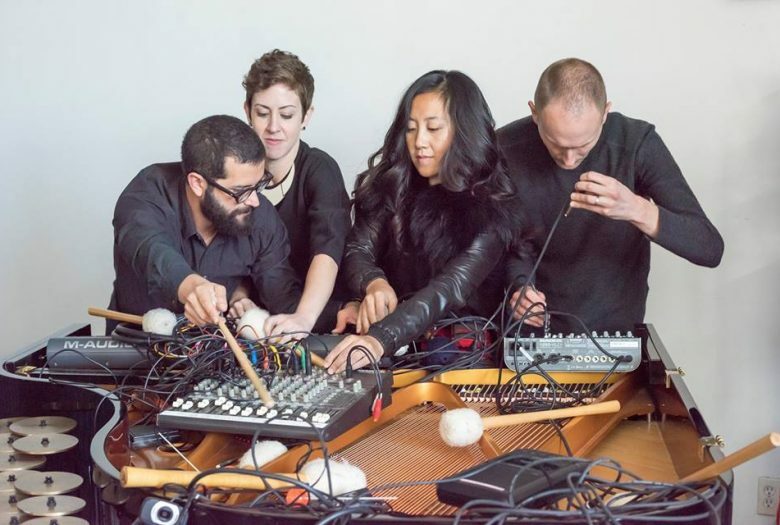 Roulette resident artist Travis Laplante presents Inner Garden, a newly commissioned long-form work composed for the mesmerizing two piano/two percussion ensemble Yarn/Wire and Laplante on tenor saxophone. 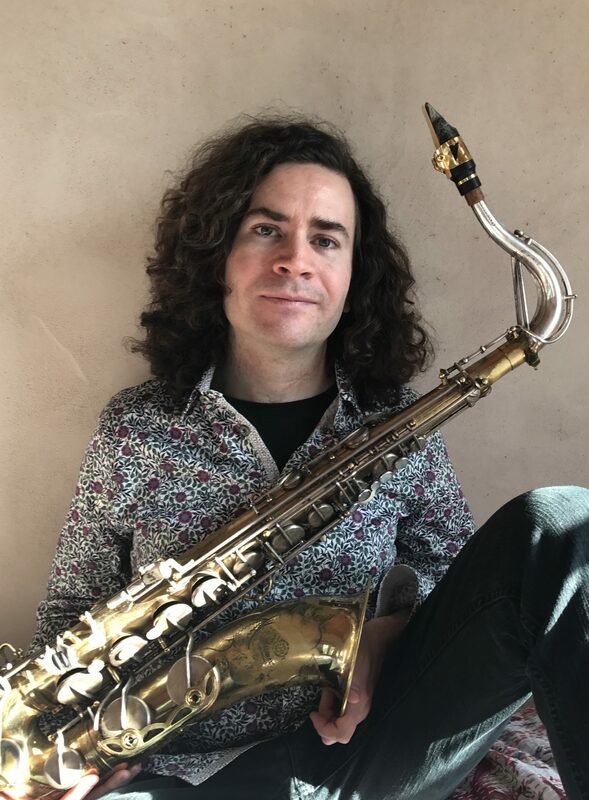 Travis Laplante is a saxophonist, composer, and qigong practitioner living in Brooklyn, New York and southern Vermont. 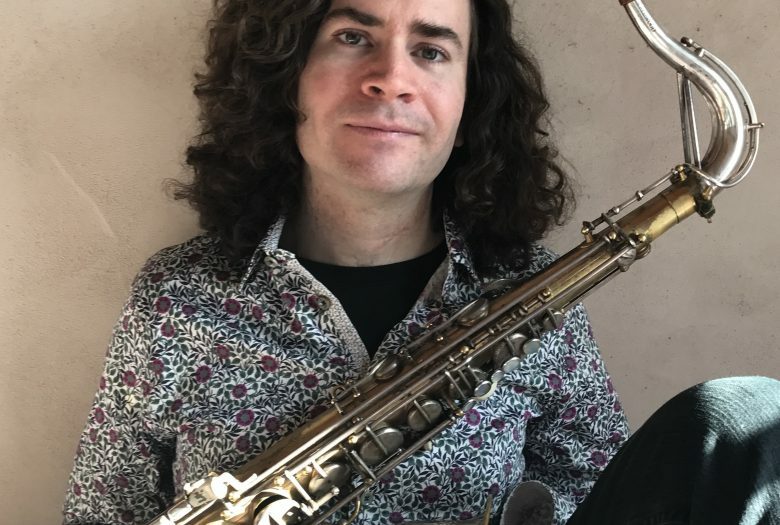 Laplante leads Battle Trance, the acclaimed tenor saxophone quartet as well as Subtle Degrees, his newest project with drummer Gerald Cleaver. He is also known for his solo saxophone work and his longstanding ensemble Little Women. Laplante has recently performed and/or recorded with Trevor Dunn, Ches Smith, Peter Evans, So Percussion, Michael Formanek, Buke and Gase, Ingrid Laubrock, Darius Jones, Mat Maneri, and Matt Mitchell, among others. He has toured his music extensively and has appeared at many major international festivals throughout the US, Canada, and Europe. As a qigong student of master Robert Peng, Laplante has undergone traditional intensive training. His focus in recent years, under the tutelage of Laura Stelmok, has been on Taoist alchemical medicine and the cultivation of the heart. Laplante is passionate about the intersection of music and medicine. He and his wife are the founders of Sword Hands, a qigong and acupuncture healing practice based in Brooklyn, New York and Putney, Vermont. Travis Laplante & Yarn/Wire: Inner Garden is made possible, in part, by the Jerome Foundation.